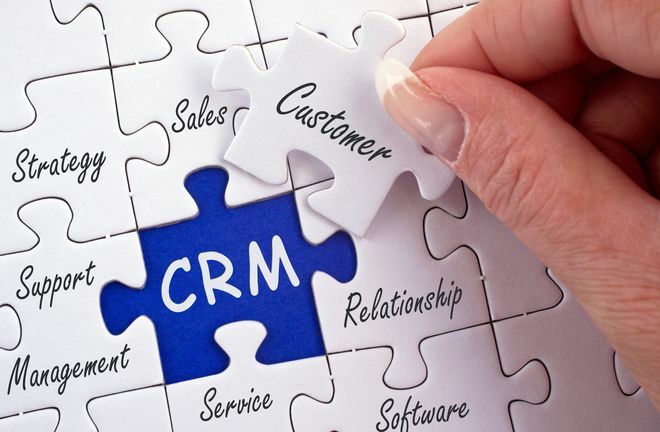 CRM stands for Customer Relationship Management. As Investopedia puts it, CRM is actually “principles, practices and guidelines” that companies implement for interaction with customers. 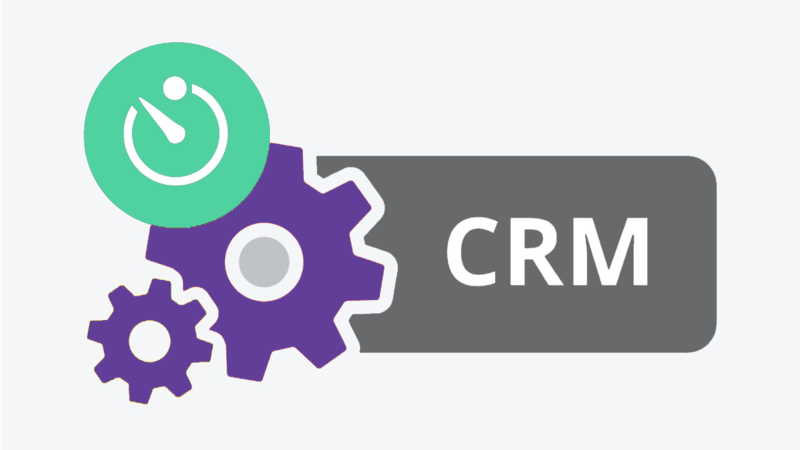 In essence, CRM is a methodology or an accepted workflow. CRM software systems are the technological solution putting these methodologies into motion to empower sales and customer contact. What is the Best CRM Software for Manufacturers? It's no longer a question of whether or not you need a CRM for manufacturing sales. It's a matter of which solution works best for your company. Would you rather have a CRM that's used by insurance salesmen and modified to fit your manufacturing needs, or would you rather have a CRM built for manufacturers, by manufacturers? To think of Atlatl's QuoteBooks Cloud as a typical CRM or CPQ solution like some of the bigger names in the space would be to misunderstand who Atlatl is, what we do, and the vision behind our platform. 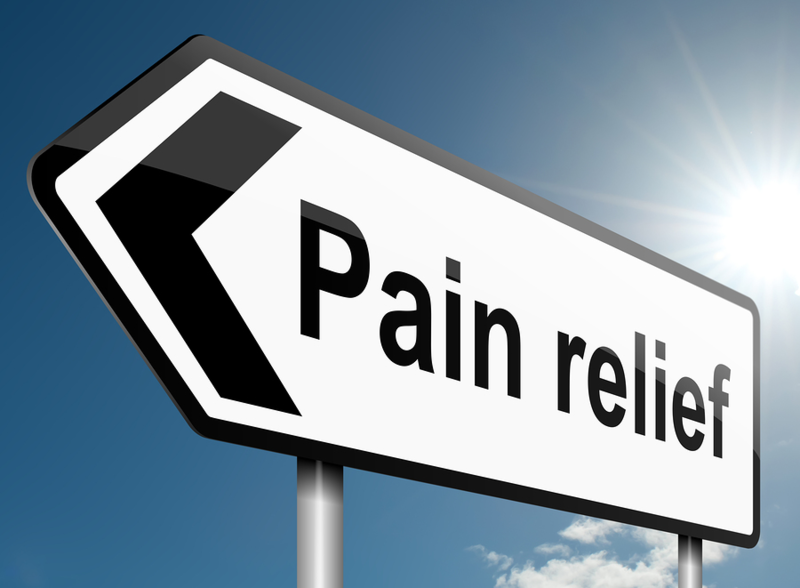 Atlatl was born out of manufacturing pain. What does digital maturity look like for manufacturers in 2018? 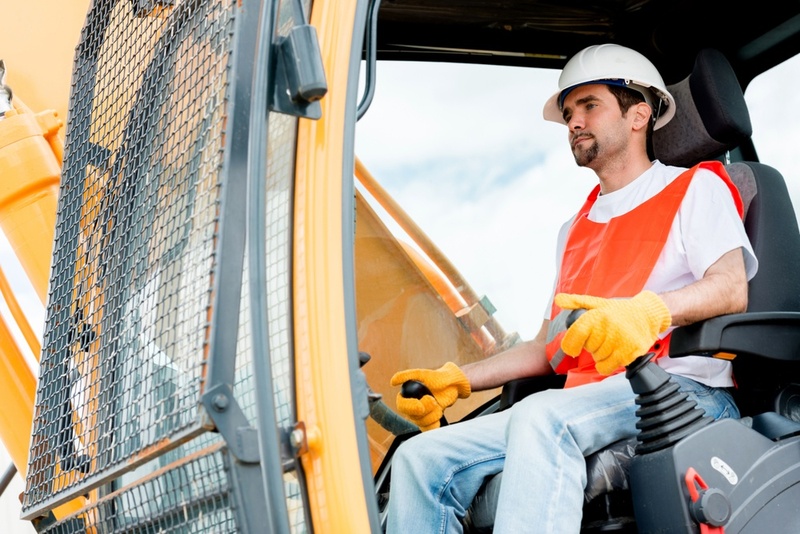 According to a report published by Global Industry Analysts, Inc., the global material handling market is expected to reach an astounding $134.8 billion by 2020. This is no surprise when you consider that supply chains couldn’t function without the material handling industry. Much of this growth is attributed to Industry 4.0 and the rapid adoption of technology within the manufacturing industry in general. Though it’s often the production process which receives most of the attention when industry 4.0 is discussed, it’s time manufacturers in the Material Handling Industry look to improve their sales process. A recent PwC article asserts, “those companies [in Industrial Manufacturing] that are able to leverage ubiquitous data in meaningful ways - across product development, sales and operations; across devices; and with customers - are developing new models of collaboration.” Atlatl is here to change the way Industrial Manufacturing sales teams operate by revolutionizing the sales process. Our QuoteBooks CRM Software increases speed-to-quote, quote accuracy, and sales margins, across both mobile and static devices, by integrating a robust and native quoting solution on top of a fully functional CRM platform. We are more than a simple CRM solution. A CRM Quoting Solution Specifically for Manufacturers. Customer Relationship Management (CRM) is a category of software covering a broad set of applications designed to help businesses manage customer facing processes. Far from a novel technological innovation, CRM software has been helping businesses improve their organization and data management since the 1990’s. While most CRM software solutions are scalable and highly customizable, having an industry specific solution has distinct advantages over a generic CRM solution requiring heavy customization. According to Capterra’s 2016 analysis, manufacturing accounted for just 6% of the total CRM Software market. This means the vast majority of CRM solutions on the market are either generic enough to be applied to any industry, or they are built specifically for an industry lacking manufacturing’s nuance. CRM software is all about one thing: how managing the customer relationship turns into bottom line revenue. 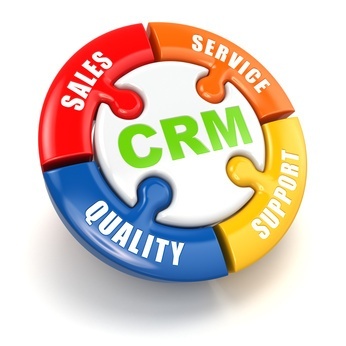 Put simply, CRM software enables Sales. The problem with larger and more traditional CRM platforms is different industries have very different interactions with their customers. The manufacturing industry is no different. Are you still using Excel to quote? Are your engineers having to reinvent the wheel for every quote? Let us show you how we can simplify your sales process today. Call (843) 619-3550 or click the link below to connect with us. How can QuoteBooks Impact my Bottom Line? What does this mean for your company? Click to find out.